Both Poseidon of Atlantis and Marduk of Babylon were sun gods. Can we see the sundisk as a mirror? Yes. Aztec God Quetzalcoatl was the equivalent of Atlas. He too was upholding the heavens (Spence, 2002, p. 60, afbeelding, p. 83). So that we can safely conclude that the mysteries of Meso-America were rooted in the mysteries of Greek myths and Babylonian religion. 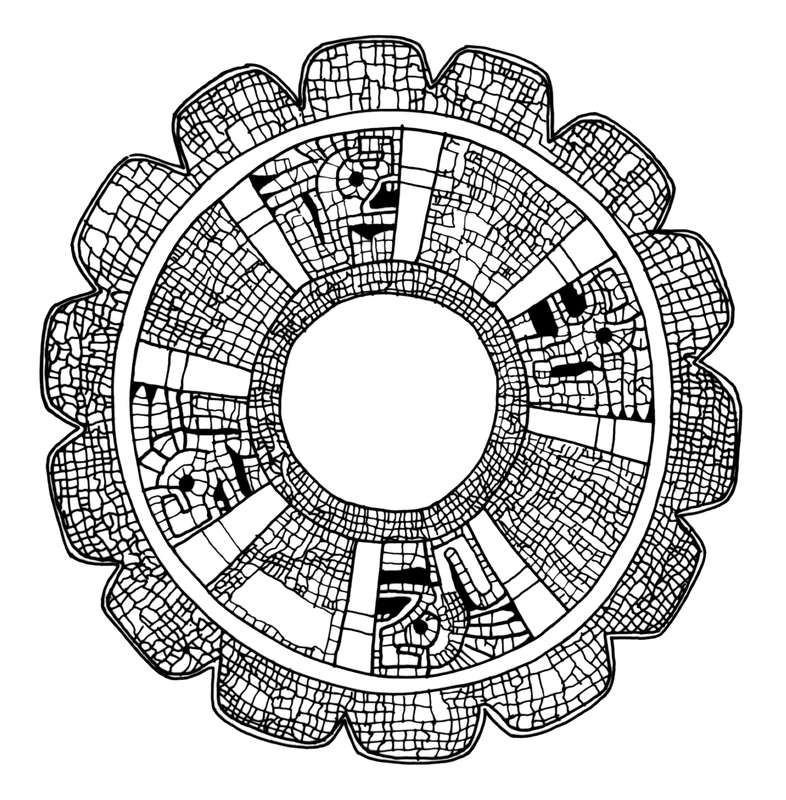 The Maya’s did use a sundisk as a mirror. In the Schele collection it is number 5026. This collection item shows us an ornamented sundisk mirror. The ornament represents half a serpent. Only of we mirror the ornament, we see a full feathered serpent who is Quetzalcoatl. I believe that Atlantis was mirrored too in this way. As the islamic Mehdi was stolen form Revelation 6:2, so was Endtimes Babylon stolen from Revelation 17-18 to make it Atlantis. Plato’s Atlantis was nothing else than a camouflage for the real hiding place of Poseidon, which is Al-Hillah on the banks of the Euphrates. Spence, L. (2002). Atlantis in America. San Diego CA., USA: The Book Tree.